The Beatles 50 Years Ago Today: August 31, 1968. Beatles Radio: The Beatles, Solos, Covers, Birthdays, News The Fab 4 and More! 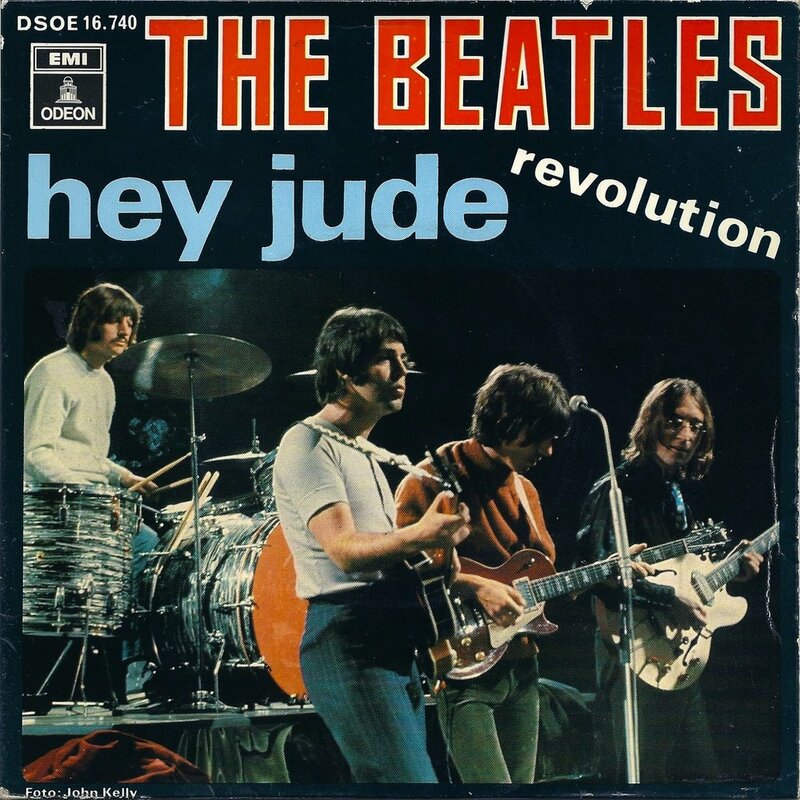 The Beatles record, Hey Jude, enters the Billboard chart ranking at #10, a record for the singles chart.